Obviously it may vary depending on type of aircraft, motor, and propeller. 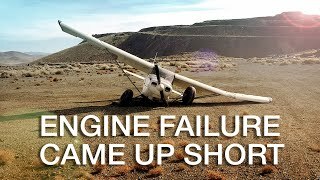 A simulated engine out will give a better glide ratio than a real engine out scenario. Idaho strips are sometimes intimidating, but if you can land at this 1400' strip, then many of the strips out west are easily within your reach. Practice practice practice. 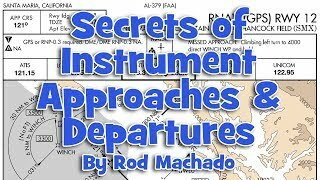 Rod Machado's NEW 8-hour interactive eLearning course titled, Secrets of Instrument Approaches and Departures is now available! 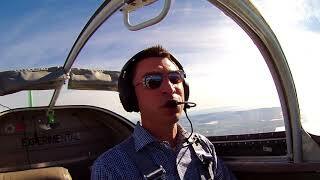 If you're an active IFR pilot or preparing for an IPC or even your ATP or IFR rating, then this course is for you. Why? Because the IFR pilot's weakest link is approach and departure knowledge as it relates to instrument charts. 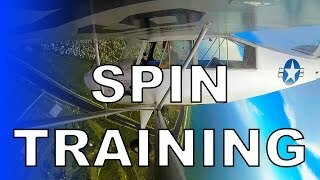 In this video FLY8MA.com gives you an idea of how you may find yourself in an accidental spin and what you can expect when going through Upset prevention and recovery training. 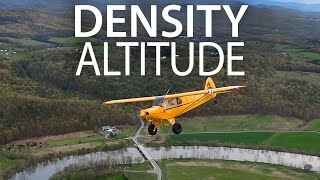 RV-6 Mountain Flying - McCluer Pass - South & Down Under, Inc. 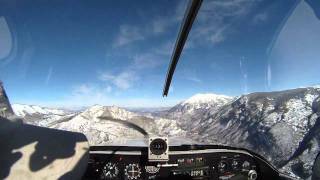 Flight instruction for flying in mountainous areas. 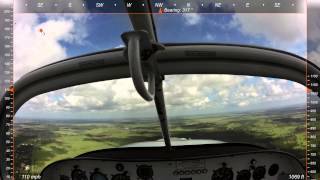 Transition training in a Vans's RV-6A. 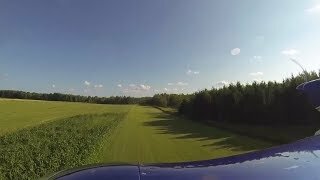 These are tips about flying tailwheel aircraft that will help keep it pointed the right direction. Rule #1 Keep it on Centerline. Rule #2 Stay off the brakes. Rule #3 Fly it to parking. Rule #4 Go Around! Rule #5 Taxi Slowly.